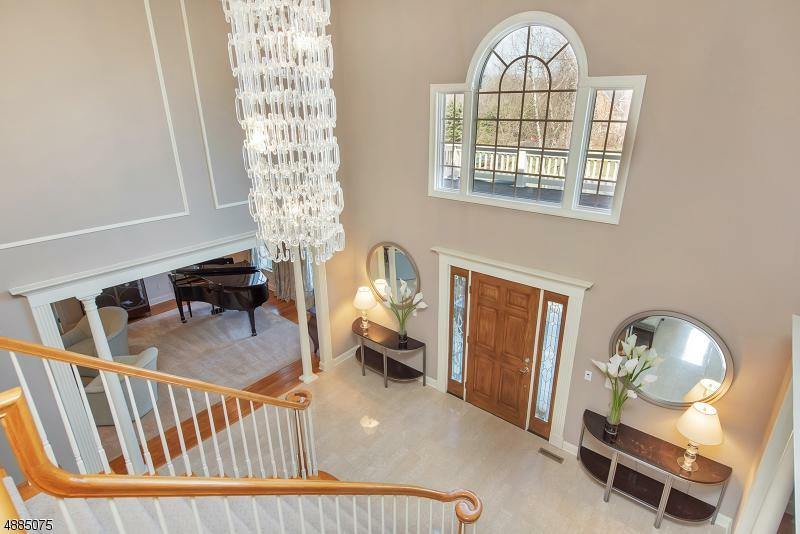 Extraordinary Center Hall Colonial located in prestigious Mendham Lake Estates. 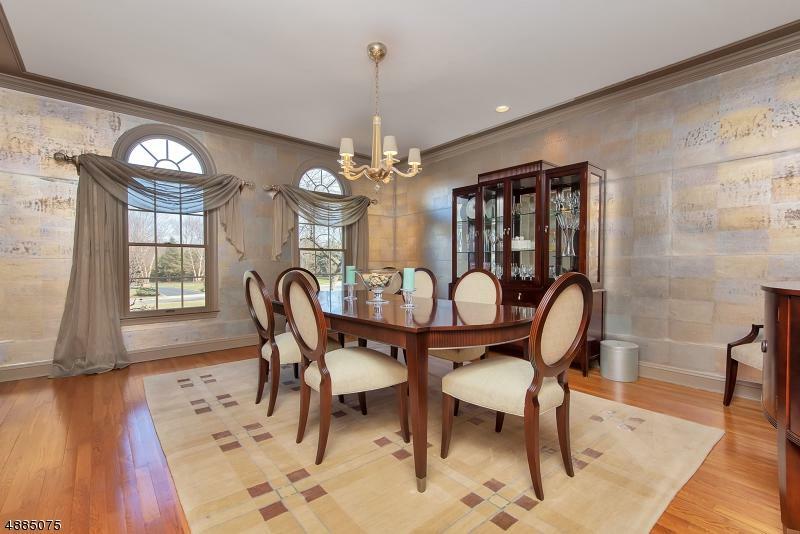 Nestled on professionally manicured grounds this home was designed for comfortable living and gracious entertaining Boasting beautiful architectural details, custom kitchen,stunning dining room, formal living room and a first floor suite perfect for guests. The sun-filled conservatory will delight the senses. The expansive master suite offers 4 spacious closets, office and a luxurious marble bath. Three additional bedrooms, two baths and laundry room complete the second floor. Enjoy the full finished basement with fun-filled rooms and a full bath! Relax on the tranquil blue stone patio complete with outdoor kitchen, in-ground pool, pool house, and fenced yard. 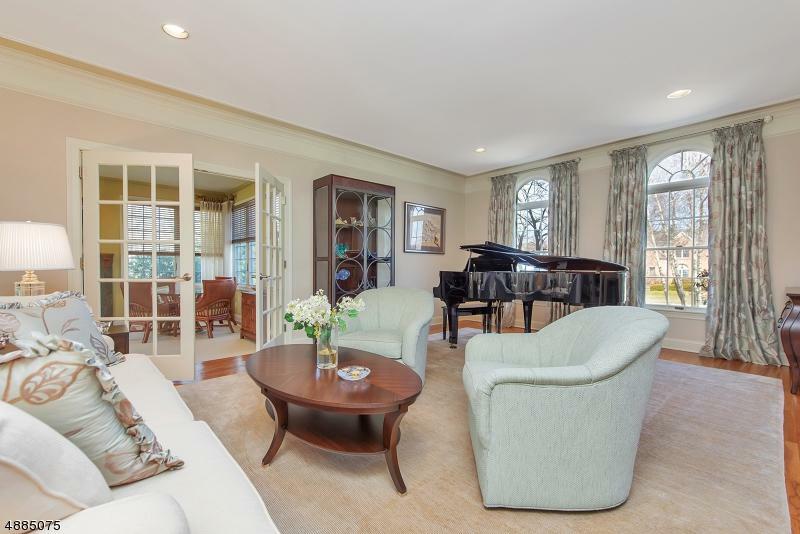 This home has a Mendham mailing address.